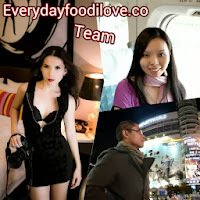 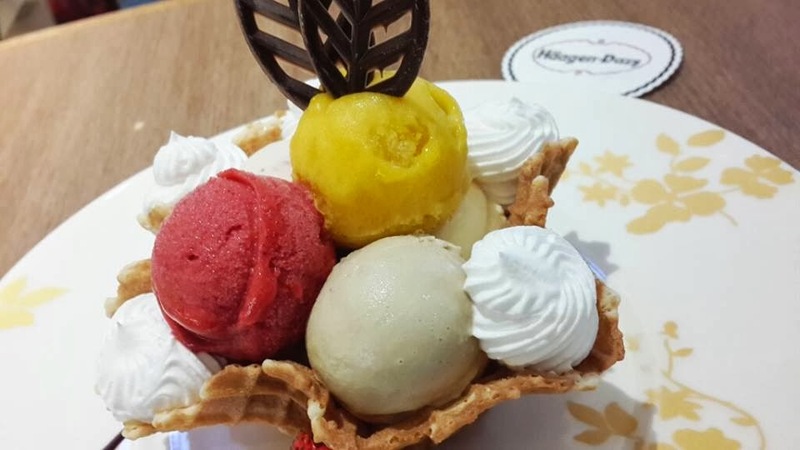 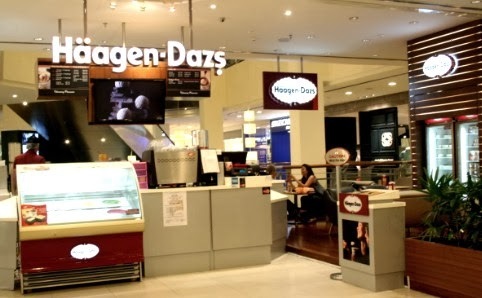 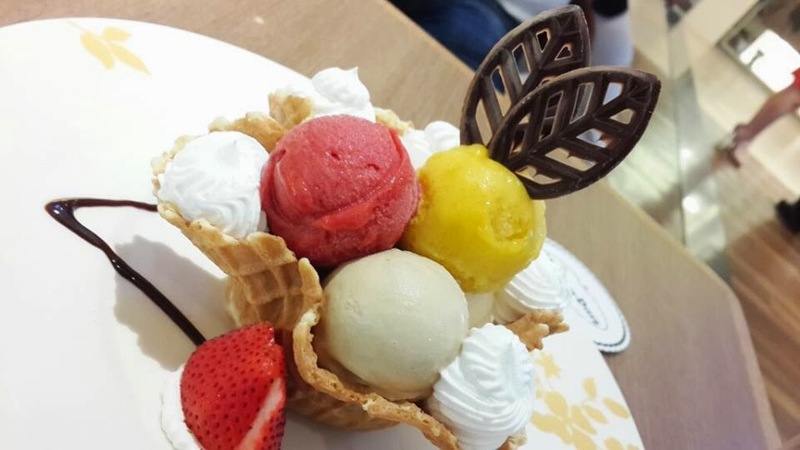 Haagen Dazs is well-known for its super premium ice cream and quality taste. 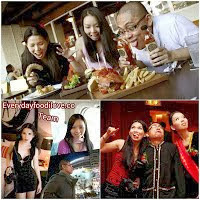 Its mouth-watering flavours, dense, creamy texture, and innovative products all reflect a deep commitment to quality. 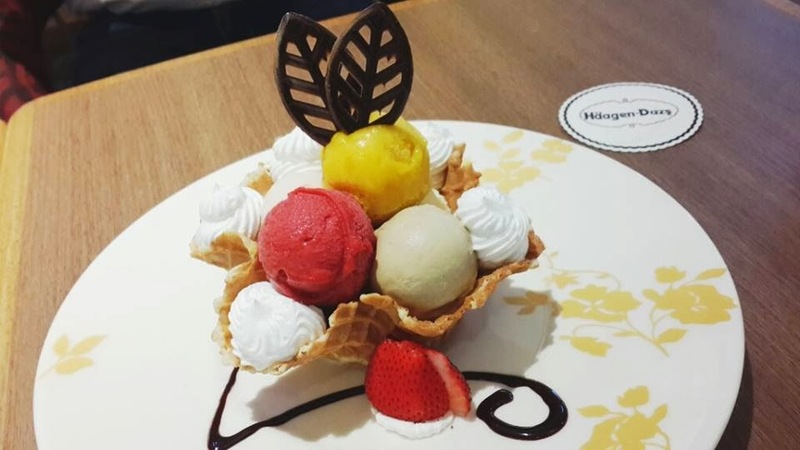 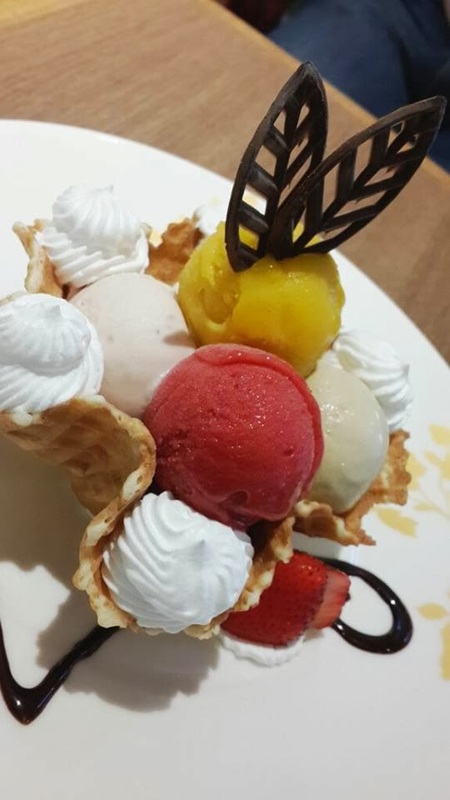 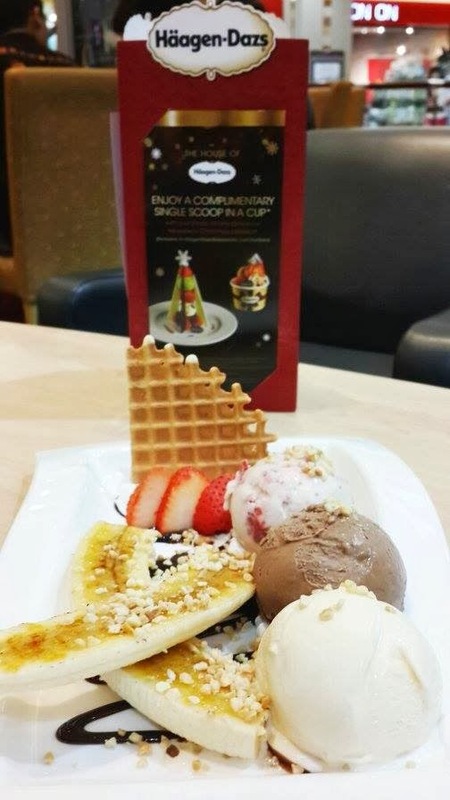 A crunchy waffle basket cuddles a harmony of six Haagen-Dazs flavours; Vanilla, Strawberry, Coffee and Chocolate ice cream, Raspberry Sorbet and Mango Sorbet, dressed with hot fudge and raspberry sauce. 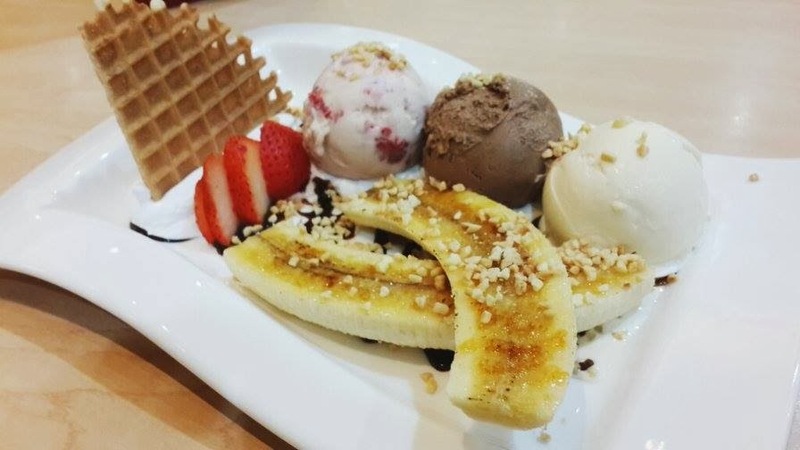 It was such a sinful indulgence! 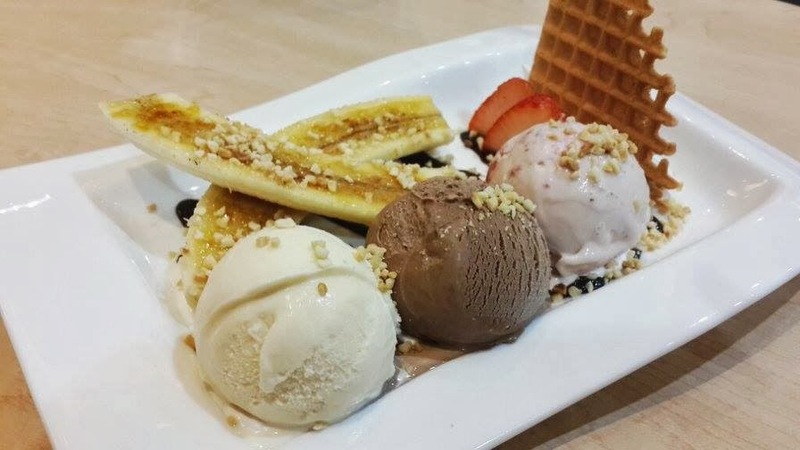 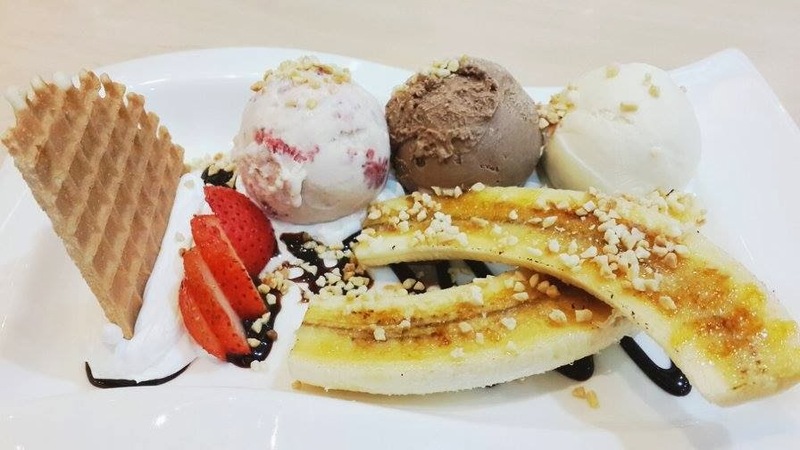 Banana Split is an all-time-favourite consists of Vanilla, Strawberry and Chocolate ice cream served with caramel banana, strawberries and crispy waffle.